That’s it for Minecraft updates on Xbox 360, PlayStation 3, Vita and Wii U. The final update – the Nightmare Before Christmas Mash-Up pack – has been released. It’s the end of an era, particularly for the Xbox 360 version, which was the first console version of Minecraft to appear, way back in May 2012 (PlayStation 3 got Minecraft in December 2013, PS Vita in October 2014, and Wii U in December 2015). 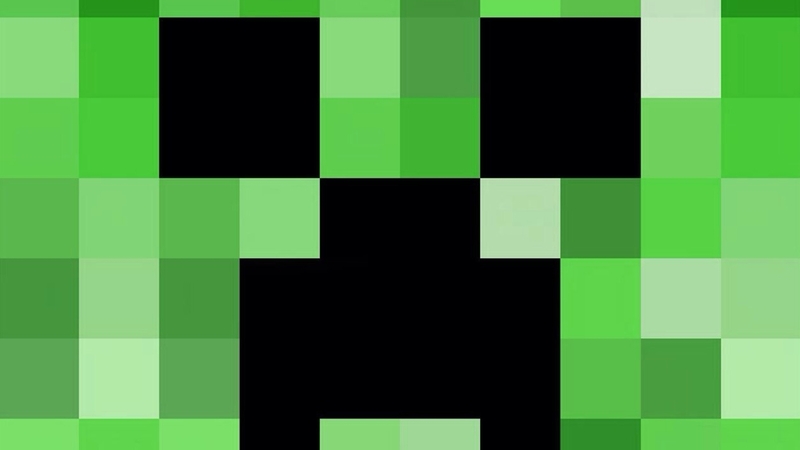 Nevertheless the team at 4J, which owes so much success to the console versions of Minecraft – imagine being in the meeting all those years ago when 4J signed the contract to do the Xbox 360 port – is in a nostalgic mood on Twitter, so if you have any good stories from your time playing the game on those old machines, do share.